A love of horror usually begins at an early age. To those who shy away from the macabre, it is a poorly understood obsession often landing the genre fan in a category somewhere between weirdo and psycho. Generations of misunderstood horror geeks have cowered in dark murky corners of libraries and video stores nursing copies of Bram Stoker’s Dracula and Universal’s Frankenstein. To those who love everything spooky, this is more than a mere hobby – it is a way of life. It is only natural for the seasoned horror nerd to introduce the budding fan boy/girl to some of the gems that captured our own dark hearts once upon a time. Choosing the right film can be a daunting experience and the responsibility can be hefty. The late 80s and early 90s produced a number of films that may not have necessarily been intended for the whole family, but had the perfect mix of horror and comedy in order to appeal to the biggest audience. As we move into the mid-90s, the trend subsides and is eventually replaced with some impressive animated features. Those films have revolutionised digital special effects much like their 80s counterparts did with physical ones. As we move through the ages one thing is for certain, horror is still the one genre that divides audiences into lovers and haters. The films in this list, however seem to transcend this and some have been enjoyed by many for generations. Nonetheless, it is important to remember that all these features are a labour of love for horror and have their roots planted deeply in the genre. The following films are listed in chronological order. Henry Frankenstein is a clever young scientist who, together with his assistant Fritz, collects body parts in order to assemble a man and bring him to life. As Fritz raids a university lecture theatre after hours, he accidently takes the “abnormal” brain instead of the other one. Once the body is fully assembled, Frankenstein uses the energy from lightning on a stormy night in order to bring the creature to life. His monster comes alive but is tortured and confused. Henry does not know how to handle the creature and by chasing him away, unwittingly sets about a destructive chain of events. 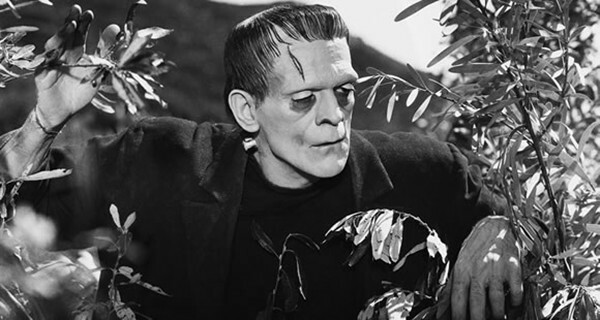 Frankenstein is truly a masterpiece, featuring one of the most iconic horror monsters in history for the very first time on the silver screen. 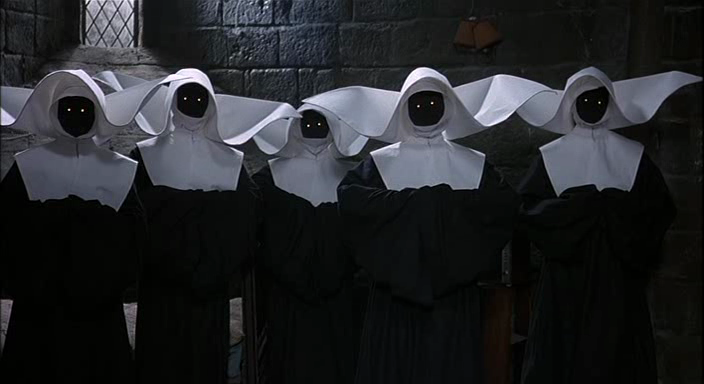 Once, this movie was heavily censored and didn’t see a full release for decades. Now, it is a relatively tame feature by comparison to other productions, which makes it a perfect way to introduce budding horror buffs to one of the most famous of the Universal Monsters. This is the story of the Freelings, who are a young American family with three children. They begin experiencing paranormal phenomena that seems to be centred around their youngest daughter, Carol Anne. She spends a lot of time staring at TV static and appears to be in tune with the spirits inside the family home. At first, the family is excited about the strange occurrences in their house, but things quickly turn sour as the presence haunting Carol Anne becomes more menacing. After Carol Anne disappears inside the house, the Freelings enlist the help of some parapsychologists as well as a talented medium called Tangina Barons. This is the first, as well as the most successful and well-received instalment in the Poltergeist series of films. Despite featuring virtually no gore or adult themes, it had been ranked as one of the scariest horrors of all time in a number of well-known lists. It is said that Poltergeist is cursed as both daughters in the film died shorty after the film’s release. 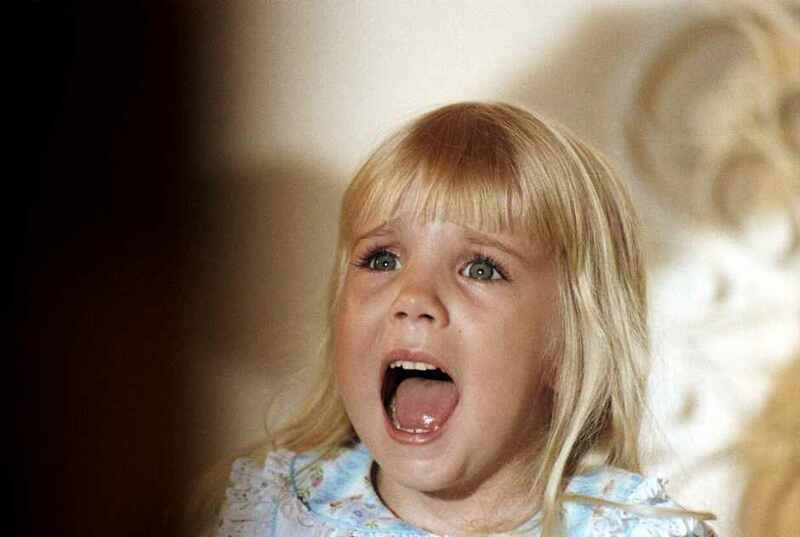 Heather O’Rourke who played Carol Anne died of septic shock at the age of 12, while Dominique Dunne who played Dana was murdered by her boyfriend at the age of 23. A travelling carnival mysteriously arrives in a small Midwestern American town in the middle of the night. They come by train and it seems like the attractions have been set up in a matter of moments. Two young boys, Will and Jim, who happen to catch the arrival of the strange carnival, decide to check it out for themselves. While there, they encounter the peculiar Mr Dark and witness some bizarre things. Together with Will’s father, the two boys try to save their town from the menacing Mr Dark. At the time of this film’s production, Walt Disney Pictures was trying to shake the image of a G-rated family friendly movie studio and attempting to release slightly more mature features. 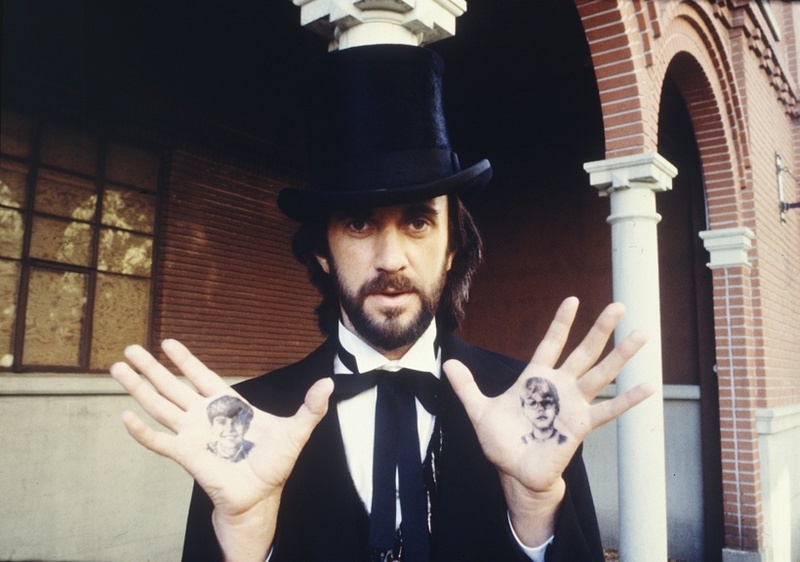 After the success of other fantasy-horror films, Disney decided to buy the rights to Ray Bradbury’s novel Something Wicked This Way Comes and hire him as the scriptwriter. Although the film did not do particularly well financially, it was met with enthusiasm by genre fans. It stayed true to the overall atmosphere of the novel and managed to bring to life a tale of growing up laden with horror and suspense. Billy receives an unusual creature called a mogwai as a Christmas present from his father. The mogwai comes from a Chinatown antique store and cannot get wet, eat after midnight or be exposed to sunlight. When Billy’s pet, Gizmo, accidently gets wet he produces more mogwai who end up tricking Billy into feeding them after midnight. As the creatures multiply and morph into gremlins who are considerably less harmless and cute than the mogwai, Billy must find a way to stop the chaos. Gremlins was a huge success both commercially and critically despite being an unusually dark Christmas movie. Produced by Amblin Entertainment, it combines elements of comedy and horror with some gore that caused a relatively high rating for a feature of its kind. Regardless of this, Gremlins has been a family favourite for over three decades and continues to be a beloved 80s classic. A trio of parapsychologists, played by Dan Aykroyd, Bill Murray, and Harold Ramis, are trying to get their ghost hunting business off the ground. They build specialised equipment designed to catch and contain ghosts. There is a plethora of paranormal activity occurring all around New York City and as their workload increases, they hire a fourth buster played by Ernie Hudson. One apartment in particular seems to be plagued by ghosts and demons and the team soon discover the background behind the building. 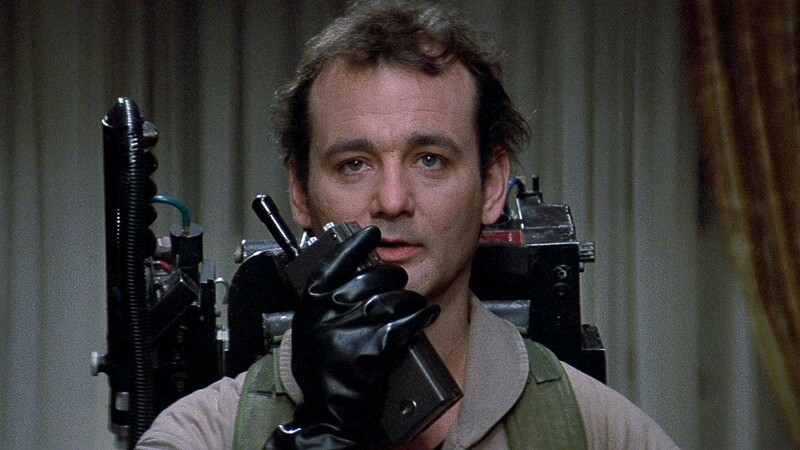 It is now up to the Ghostbusters to free their city from the clutches of an evil spirit named Zuul. Ghostbusters was a very successful feature at the time of its release. Originally written by Dan Aykroyd for himself and John Belushi, this was meant to be an epic Doctor Who-like adventure. The earlier script included roles especially for Belushi and John Candy but when Belushi died and Candy was unable to commit, the script was rewritten to include other characters and settings. Ghostbusters spawned a sequel, animated series, as well as a number of video games. It became a huge franchise extending to toys and theme park attractions as well. The Ghostbusters theme song performed by Ray Parker Jr. became a 1984 hit and stayed at the top of the charts for weeks. A group of youngsters, who call themselves The Monster Squad, spend their time holding meetings in a clubhouse and obsessing over monster movies. When their leader, Sean is given the diary of Dr Van Helsing, the kids learn of an amulet that they must acquire in order to save the world from evil. It is now up to The Monster Squad to defeat a group of ghouls led by Dracula himself. Much like many films that came out around the same time, this is a coming-of-age tale of teen camaraderie in a nice American neighbourhood. Primarily intended for a younger audience, this film can be enjoyed by anyone with a love for the Universal Monsters. 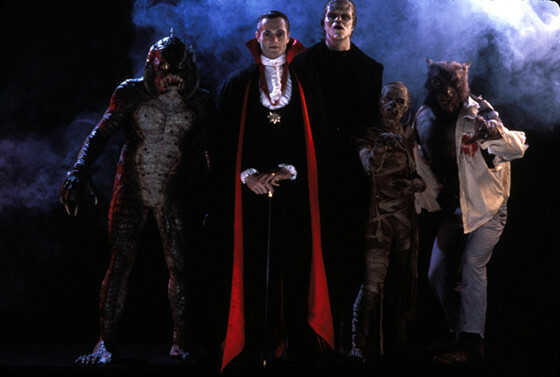 Not a particularly successful feature upon its release, The Monster Squad has since become a favourite among genre fans. A reunion, including all the cast members and director Fred Dekker was held at the Alamo Drafthouse in Texas, USA in 2006. Two sold-out screenings produced lines that extended around the block, with people flying in from various parts of the country just for the event. Barbara and Adam Maitland are a young couple who decide to get away to their country home. After a car accident sends them straight into a river, the Maitlands unexplainably return to their home dazed and soaking wet. The couple eventually figure out that they are now ghosts and that their house has been sold to a new family, the Deetzes. Lydia Deetz is a young goth who seems to be the only one able to sense the ghosts’ presence in the house. 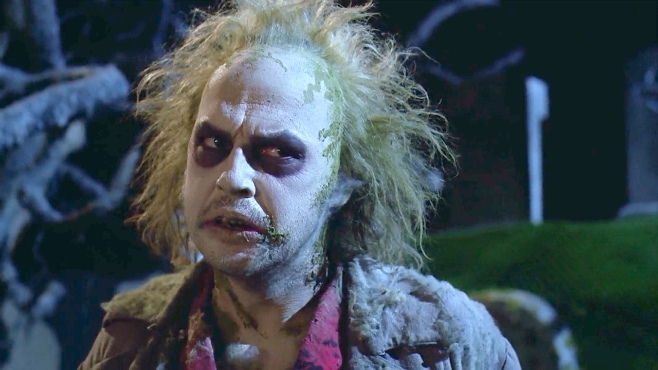 As the Maitlands attempt to rid their home of the new owners, they desperately enlist the help of Beetlejuice, a “bio-exorcist” and a charlatan from the realm of the dead. Originally, this film was meant to be a much more violent and disturbing feature. The initially proposed gore and a significantly more menacing Beetlejuice would have made this film unsuitable for a whole family audience. Instead, the writers decided to shift the focus from a dark tone to one that is more comedic. The film stars an older Peter O’Toole as Peter Plunkett, the owner of a castle in Ireland. His business is suffering as tourists don’t visit the bed and breakfast into which it has been converted. Due to a massive debt to a businessman, Peter decides to market the castle as one of the most haunted places in England and have the staff stage a number of paranormal events. As American tourists arrive for the ghostly entertainment, real spirits emerge out of the woodwork to scare the newly arrived visitors. Widely considered to be a failure, this typically 80s feature has found fans among genre lovers. Sporting a cast of some well-known actors at the time, it failed to reach the heights of some of its contemporaries. It was met with a negative response and became lost in the realm of countless 80s comedies. Since then, it has managed to be appreciated for what it is, a time capsule of retro silliness and kitsch with a ghost story twist. This film is set in a fictional American suburban town called Hinkley Hills. Tom Hanks stars as Ray Peterson who is dead set on discovering the truth about his new neighbours, the Klopeks. As Ray and the other members of the community watch the Klopeks carry large garbage bags in the middle of the night, imaginations run wild. The situation is further exacerbated by the sudden disappearance of an elderly man named Walter and Ray, along with some friends launch their own investigation. Joe Dante is no stranger to dealing with the more offbeat subject matter and cast Tom Hanks perfectly as Ray, the guy next door who is becoming restless with his own complacency. Dante has partly based the film on some of his own experiences of growing up in a run of the mill neighbourhood. There were houses around whose occupants never went outside, collected the mail or mowed the lawn. He was captivated with finding out that one of the neighbours down the road could one day turn out to be a cold-blooded murderer. Edward is the creation of an inventor who dies before he is able to provide him with hands. He is found by Peg, an Avon sales woman, alone in the Inventor’s castle and she decides to take him back to her house. The arrival of Edward is met with mixed reactions from Peg’s family and neighbours, with some taking to the strange young man and others condemning him as evil. As Edward gets closer to Peg’s family and in particular her daughter Kim, he is faced with dealing with a growing mob of angry ill wishers. 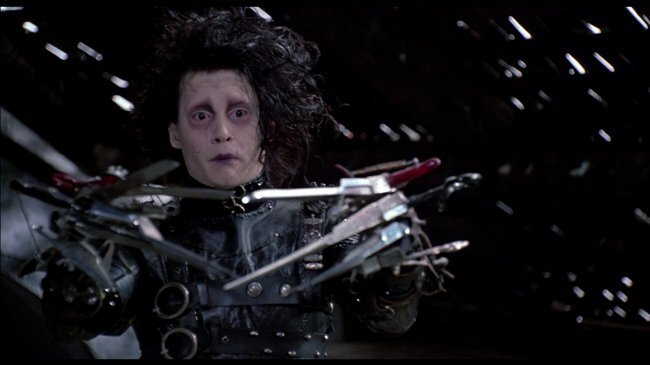 Tim Burton has been a horror enthusiast since childhood and there are many elements of this in Edward Scissorhands, including allusions to Universal Horrors and the casting of Vincent Price as the Inventor. After making an earlier short animated feature, Vincent, Burton became friends with Price and wrote the role of the Inventor especially for him. This was to become Price’s last appearance in a feature film.